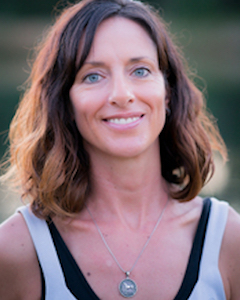 Julie Hackett is a writer and wellness coach who believes that fitness is not about a particular diet or strict exercise regime. Her coaching philosophy is to help people find their unique path to a better and healthier life. As a triathlete, she is passionate about living a healthy lifestyle and helping others on their journey to a better life.